TF Sport dominated the opening round of the European Le Mans Series at Silverstone, taking the LM GTE class victory by a comfortable margin. Heading to Monza this weekend (19 – 21 May, 2017) for round two of the championship – the 4H of Monza - the team are seeking a repeat result, but aware that the competition will be stronger in Italy. Featuring an unchanged driver line-up of Salih Yoluc, Euan Hankey and Nicki Thiim, TF Sport aims to build on the successful Monza test that took place in March. 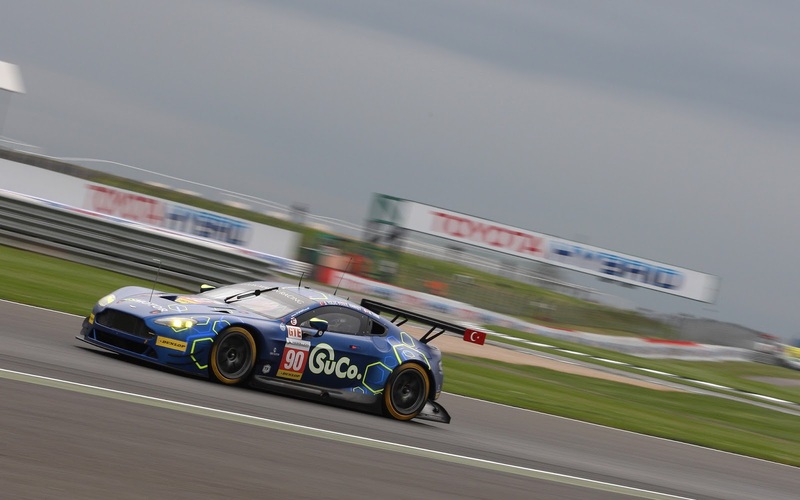 In addition to the European Le Mans Series, the team are also competing at Silverstone in the Blancpain Endurance Cup with Jonny Adam and Ahmad Al Harthy, having taken a dramatic victory in Italy last month. The 4H Monza starts at 13.30 local time on Sunday 15 May.